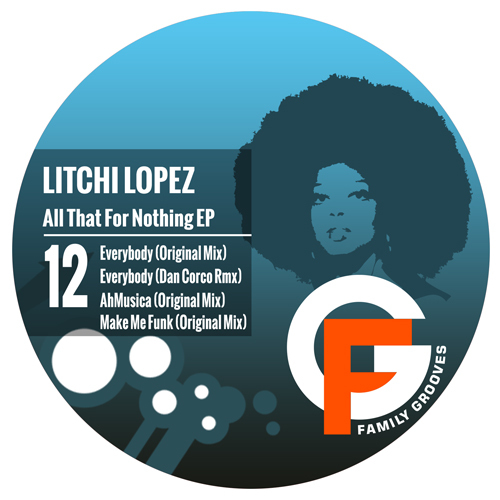 With three woop-tedede dancefloor shaking tracks and a lovely remix from Dan Corco, “All That For Nothing EP” is a complete original release from Litchi Lopez featuring two vintage techno and two tech house tracks. When a fat groove is to be heard, Southsoniks sets aside his synths and his dark medodic techno to unleash his funky twin Litchi Lopez. His passion for groovy music makes him creeping in his studio, cutting, mashing and crafting those tracks you want to make a sleepy audience shake their booty. It’s all about the groove.